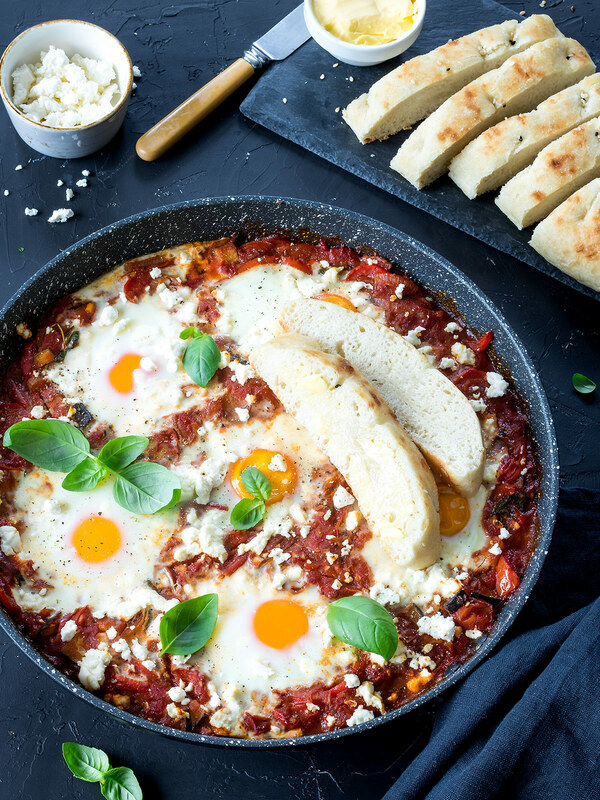 Brighten up Meatless Monday with this veggie-loaded shakshuka. 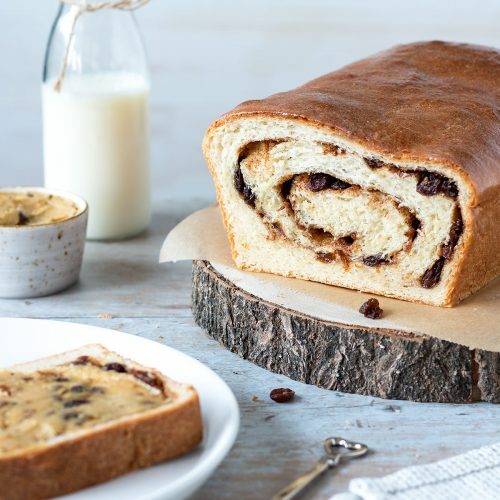 It’s perfect for breakfast, lunch or dinner and delicious served with warm Turkish bread for dunking. 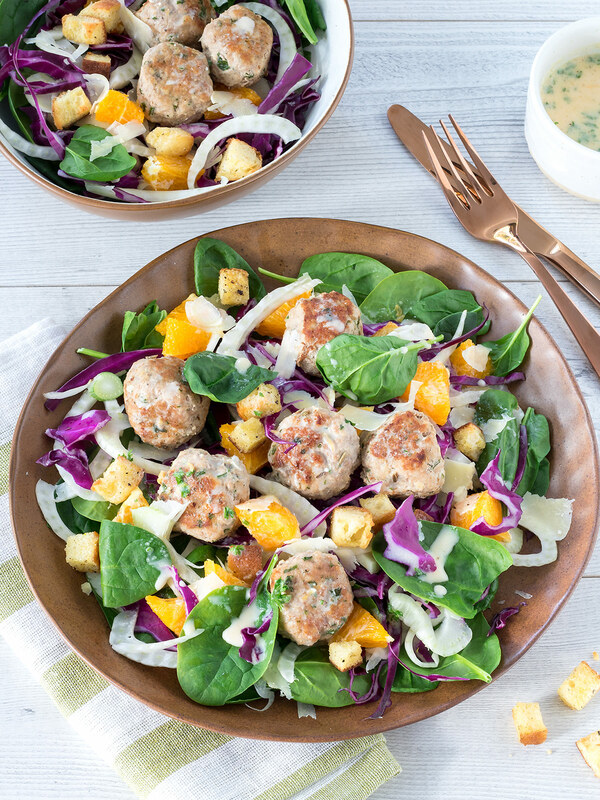 For an interesting, satisfying lower carb meal, try the pork and fennel meatball salads. 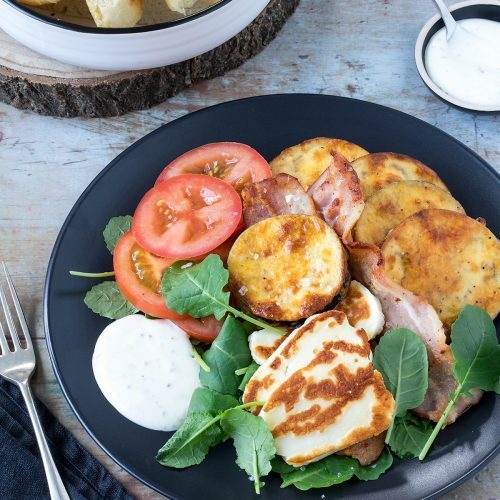 They’re packed with a great combination of flavours. 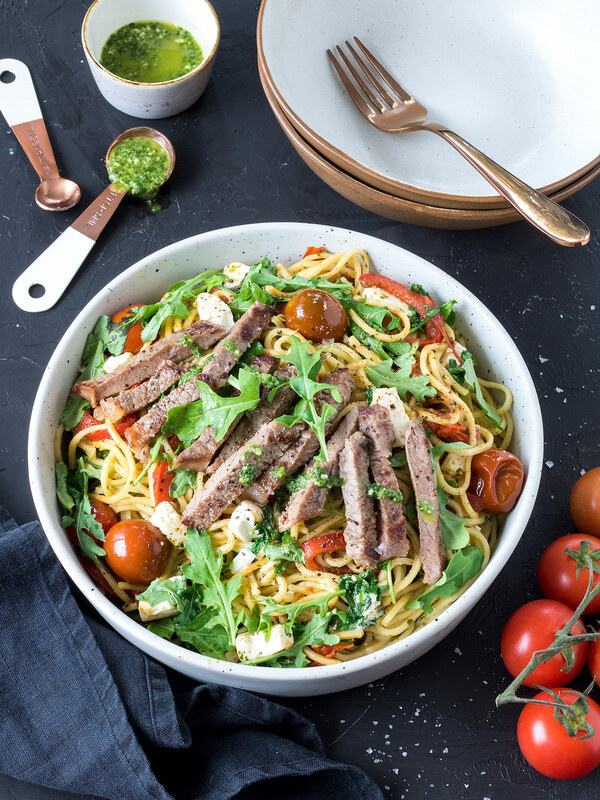 Finish up the week with a super quick steak and pesto spaghetti. 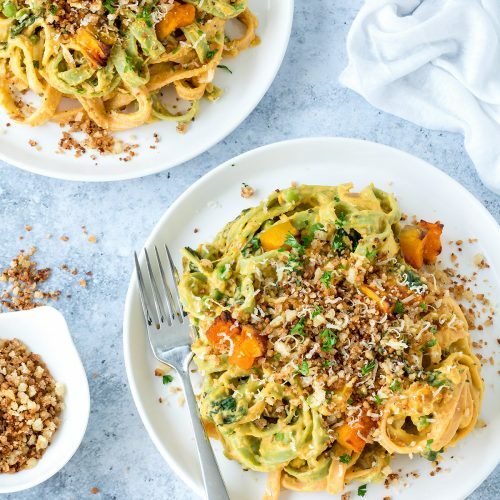 With minimal ingredients and hardly any prep time, this is as good as it gets when it comes to easy weeknight meals. 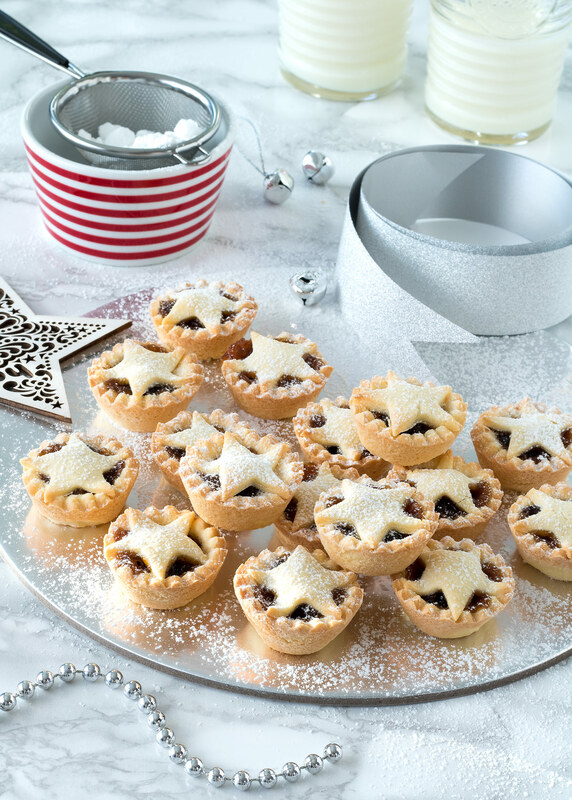 Don't forget the bonus Christmas baking recipe... this week's treat is a traditional favourite - Christmas Mince Pies. Shakshuka • Pork and Fennel Meatball Salads • Steak and Pesto Spaghetti. 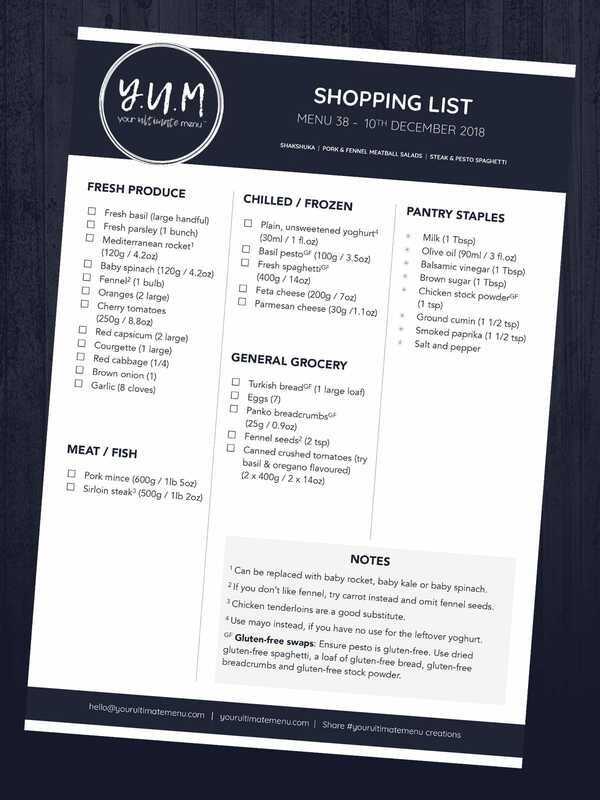 You might have some leftover red cabbage. Why not give this Thai Chicken Salad a go?